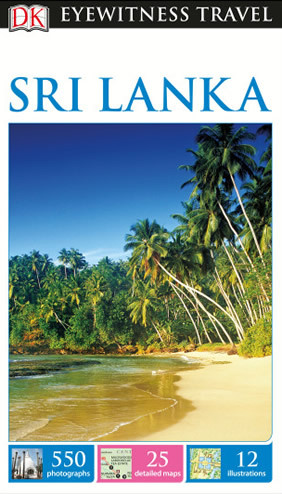 Negombo, Pinnawela, Anuradhapura, Minneriya, Sigiriya, Matale, Kandy, Peradeniya, Weligama, Galle, Colombo, and more! 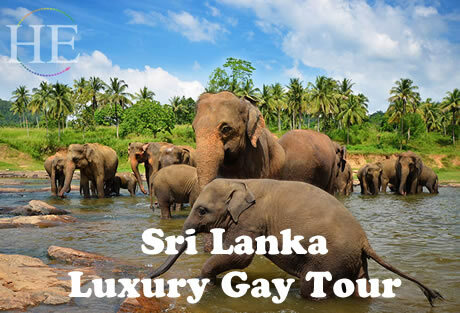 A Gay Travel Sri Lanka Cultural Tour. 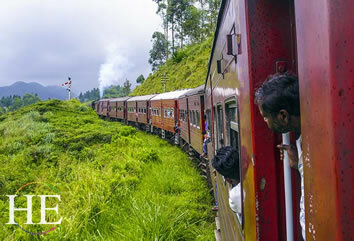 Enjoy timeless ruins, welcoming people, oodles of elephants and the famous Ceylon Tea Trails. 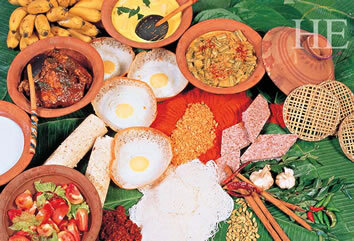 This is a magical travel experience to the amazing country that is Sri Lanka. 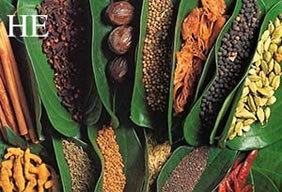 We will do our best to uncover all of her ancient secrets (and there are many) in an epic trip across misty mountains and tranquil lakes while exploring wildlife preserves and Buddhist Temples. 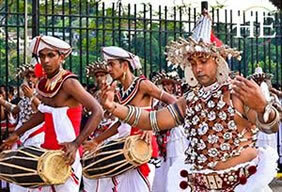 With a history expanding over 3000 years, Sri Lanka holds some of world’s most ancient cities with once-glorious palaces, temples and monasteries. Many of these intricately carved stone structures are surrounded by centuries of undergrowth, but are now waiting to be uncovered in the lush jungles, and uncover them we will! This mysterious land is filled with wonders and wildlife, tea and temples, plantations and pachyderms, and UNESCO World Heritage sites galore! 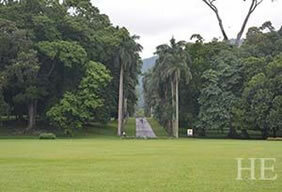 Among our unique lodgings are colonial tea plantation houses surrounded by vast hillsides of tea bushes. 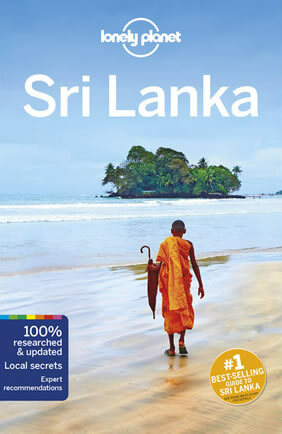 We will expand our minds and our hearts as we travel back in time to the fascinating land that is Sri Lanka! • For those of you who want to keep the adventure going, we invite you to join us on our extension to the amazing Maldive Islands! 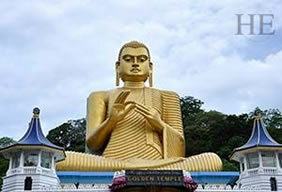 Upon arrival, you will be met at Bandaranaike International Airport by our representative and transferred to our comfortable hotel in Negombo to get settled. Tonight we will gather for our Welcome Dinner and get to know our fellow adventurers! 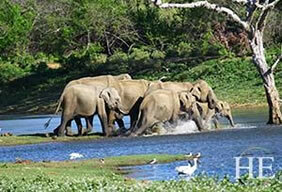 Sri Lanka is well known for it’s large elephant population, and today we are in for a special once in a lifetime experience, a visit to the world-renowned Pinnawela Elephant Sanctuary. 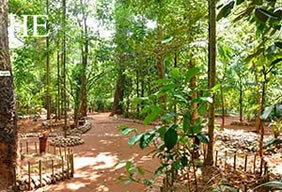 After breakfast at our hotel, we will head to Pinnawala Elephant Orphanage, a 25-acre coconut property. We will witness baby elephants being bottle fed and freely wandering around, enjoying life. Since 1975, these orphaned and sometimes three-legged animals have been cared for at this facility. 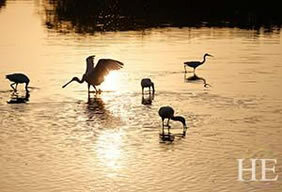 They spend their days being feed and enjoying bathes in the river. Today we go back in time with a visit to the 5th century rock citadel of King Kasyapa and the UNESCO World Heritage Site Sigiriya. As we step through the gigantic ‘Lion Paws’ we will marvel at the symmetrical royal gardens below and walk past the many frescoes and works of art, taking in the absolute splendor that causes many to refer to this as the mythological ‘City of Gods’. 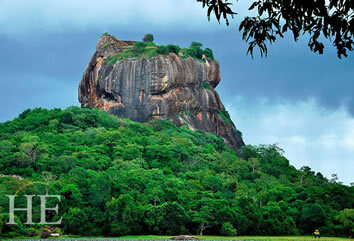 Off to Weligama today with a stop for white-water rafting in Kitulgala for those who are interested. As we arrive at our Resort and Spa; you will have the evening at your leisure. However, we will meet up for dinner. 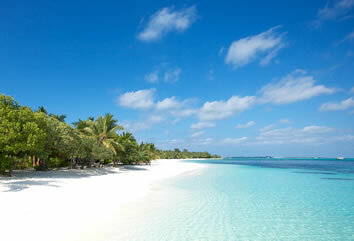 In the Maldives our rooms are over-water bungalows on a pier over the shallow lagoon. All meals and boat transfers between Male Airport and our resort are included, but since the resort offers a wide variety of activities, we are leaving it to each guest to select activities. 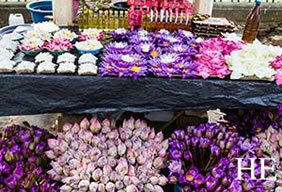 • The tour will be led by a professional HE Travel Tour Director (subject to minimum group size). • The Maldives Extension may not be accompanied by an HE Travel tour director, but will feature knowledgeable local tour guide(s). To fully enjoy this tour, you should be prepared to walk on uneven surfaces when we visit historical sites for 1-3 hours each day. On some days we will be driving 2-4 hours on winding, narrow roads. Optional activities such as mountain biking will be available at some locations.